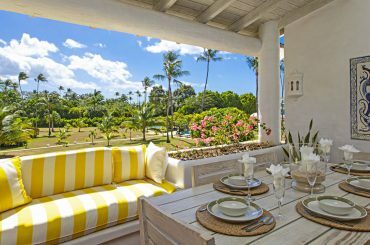 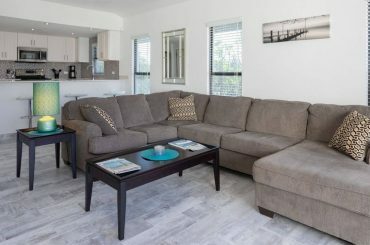 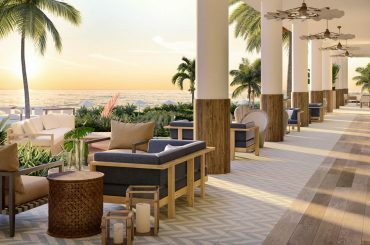 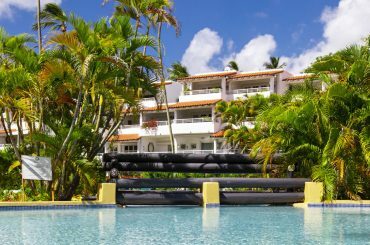 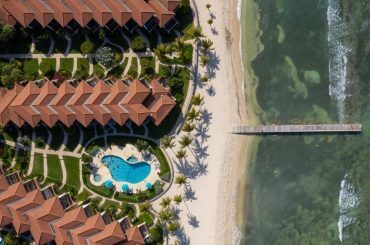 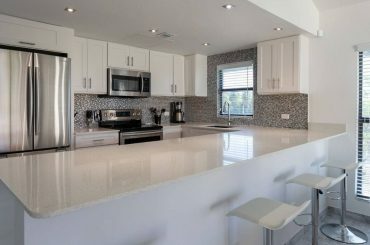 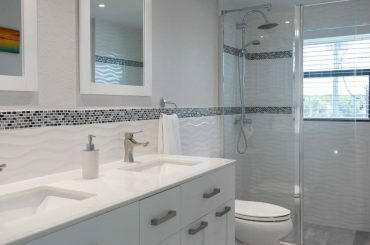 Our website showcases the finest beachfront condos and apartments for sale in the Caribbean, including luxury residences in glamorous, world-class destinations such as Seven Mile Beach in the Cayman Islands, Grace Bay Beach in the Turks & Caicos Islands, Paradise Island in The Bahamas and the Platinum Coast of Barbados. 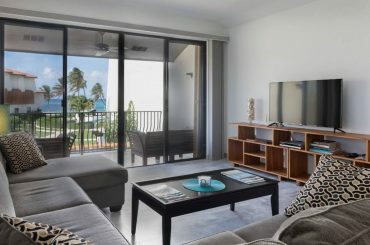 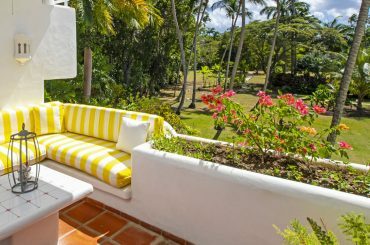 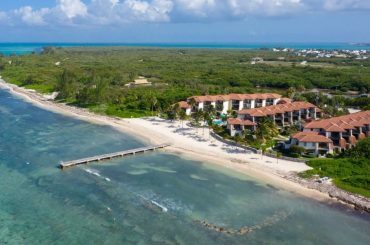 Our website is also the ultimate place to discover affordable beachfront apartments and condos for sale in the Caribbean, such as along popular beaches in Punta Cana in the Dominican Republic, Playa del Carmen, Tulum and Akumal on Mexico’s Riviera Maya and Eagle Beach in Aruba. 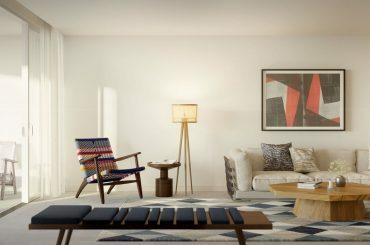 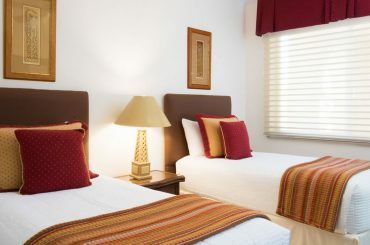 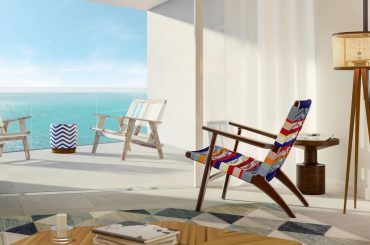 Discover new construction condos and hotel suites ideal as either a vacation home or as an investment offering the potential for income-generation. 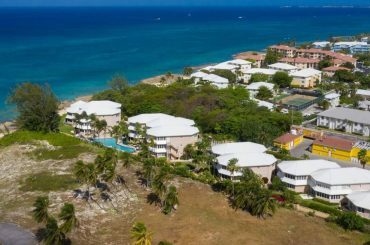 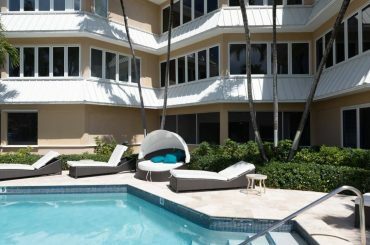 So, if you’re looking to buy your own condo by the sea so you can wake up to views of the beach and the waves lapping the shore each day, we are dedicated to helping you discover Caribbean beachfront condos for sale. 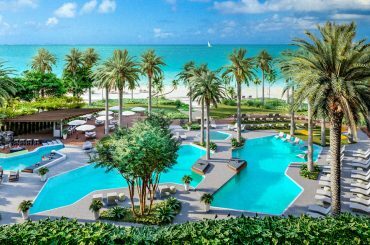 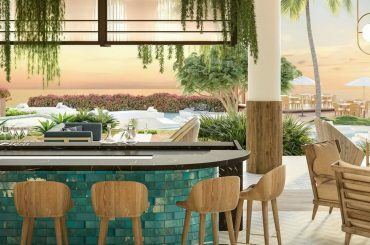 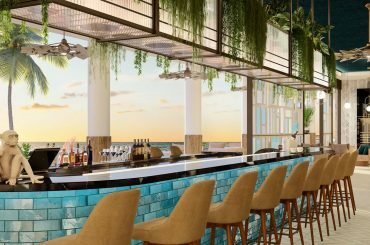 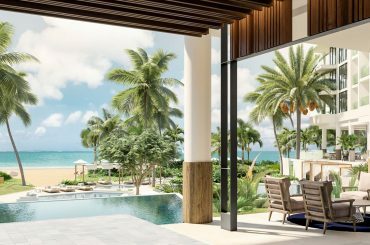 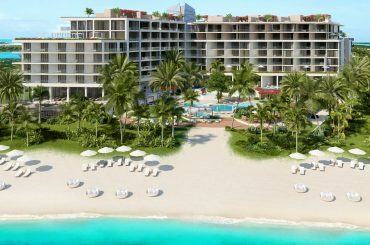 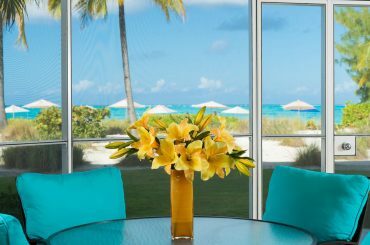 2 bedroom Andaz Turks & Caicos Residences at Grace Bay - world-class beachfront resort living in Providenciales, Turks & Caicos. 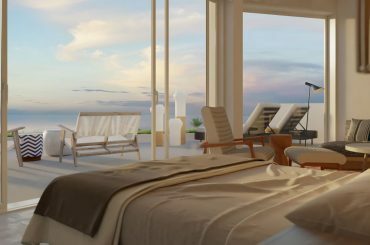 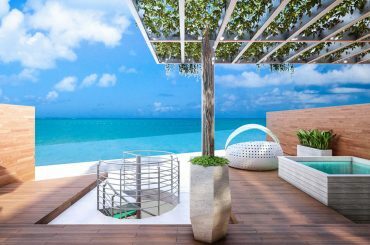 1 bedroom penthouse loft Andaz Turks & Caicos Residences at Grace Bay - world-class beach resort living in Providenciales, Turks & Caicos. 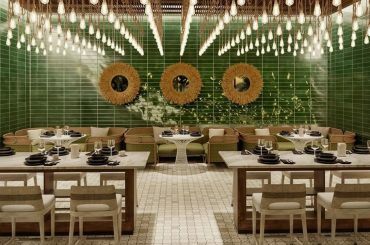 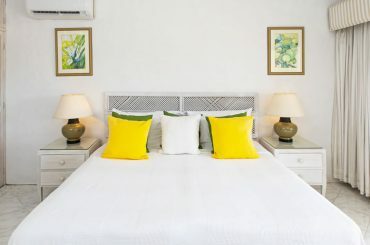 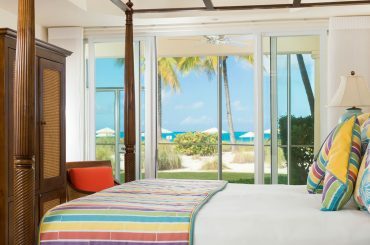 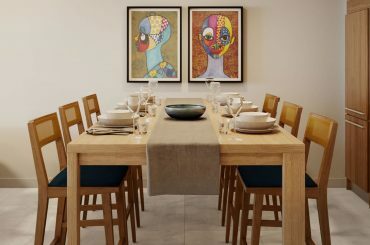 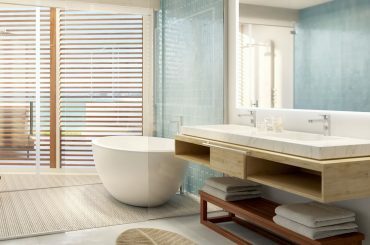 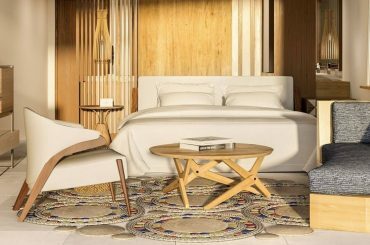 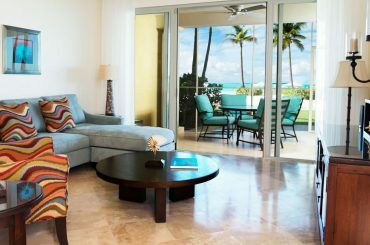 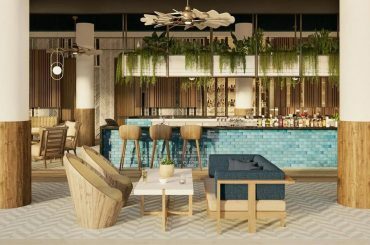 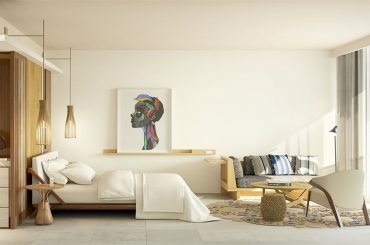 1 bedroom Andaz Turks & Caicos Residences at Grace Bay - world-class beachfront resort living in Providenciales, Turks & Caicos. 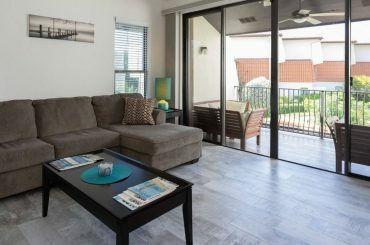 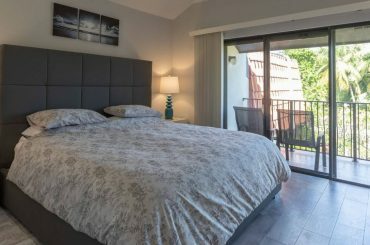 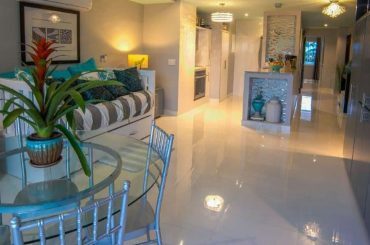 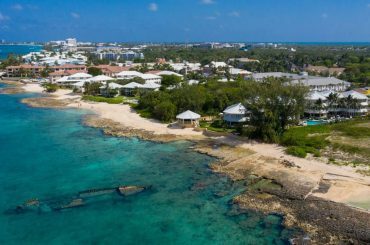 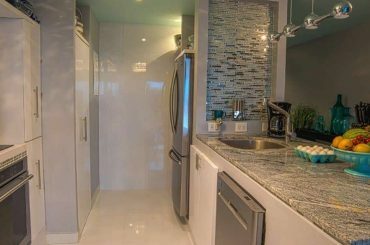 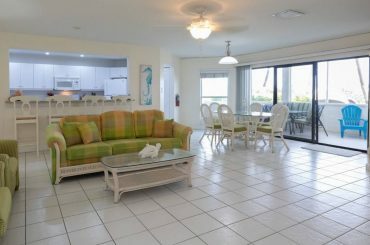 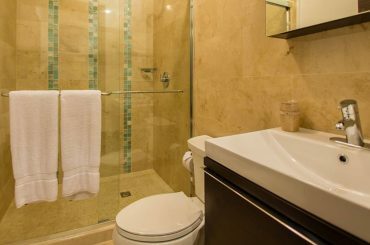 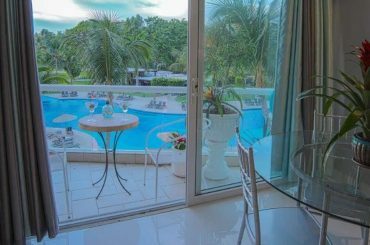 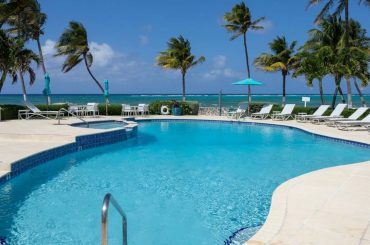 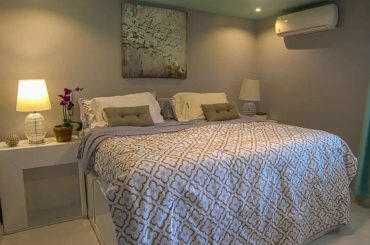 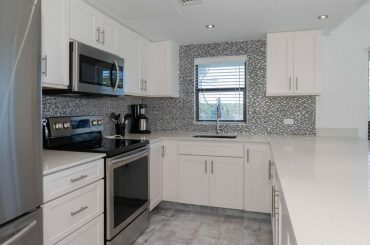 1 bedroom condo for sale in the Cayman Islands within a beachfront community on Conch Point Road in West Bay, Grand Cayman. 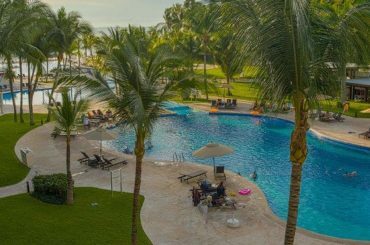 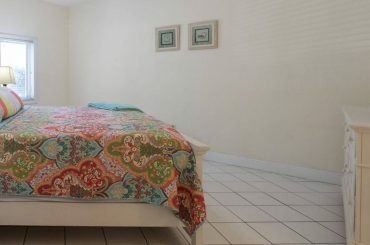 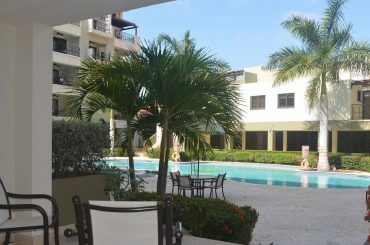 1 bedroom condo for sale in Nueveo Vallarta, Mexico within a beachfront resort with several pools and restaurants - great rental condo. 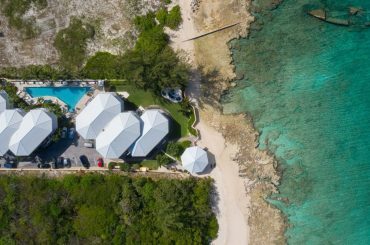 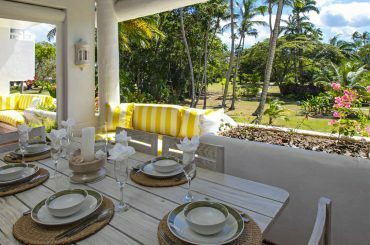 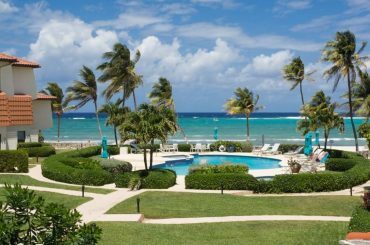 Superbly located condo for sale in Barbados within a prestigious beachfront development in Porters, St James on the island's west coast. 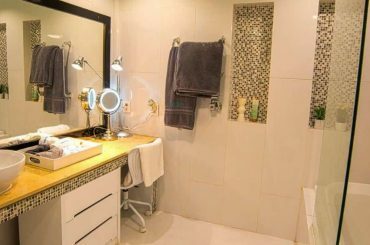 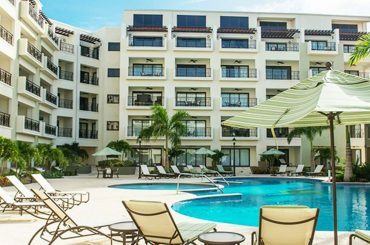 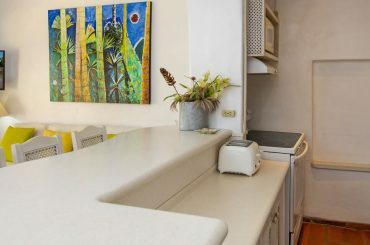 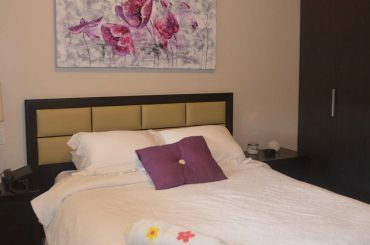 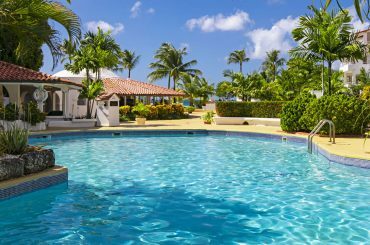 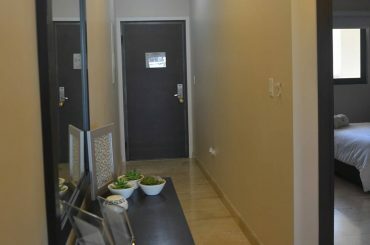 1 bedroom condo for sale in Aruba located within a condominium resort just steps from the beautiful soft sands of Palm Beach. 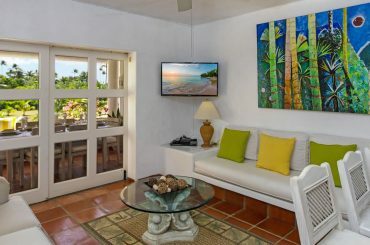 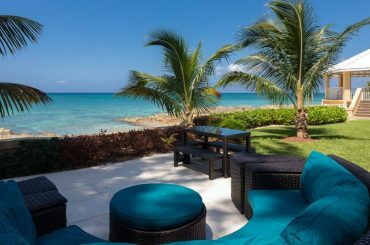 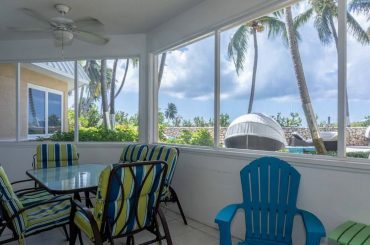 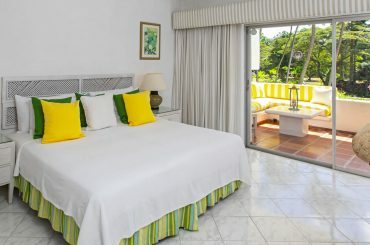 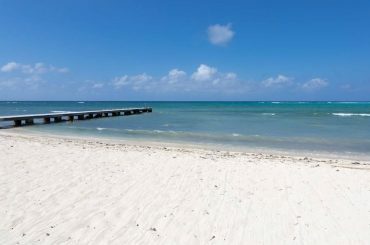 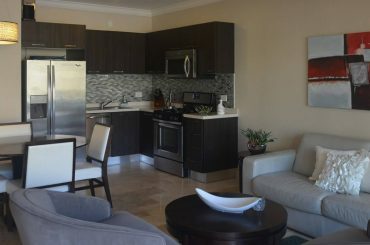 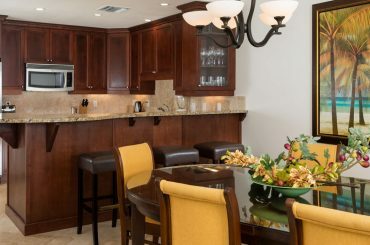 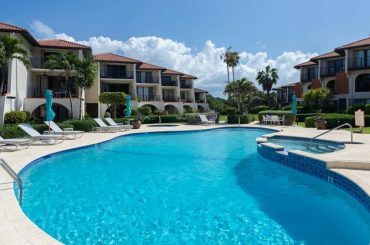 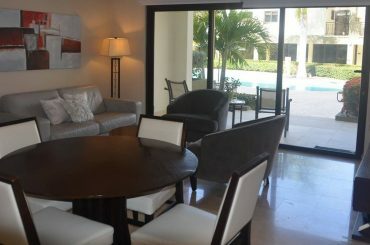 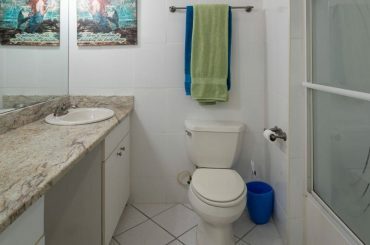 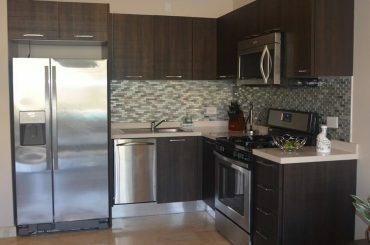 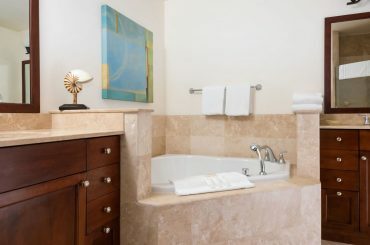 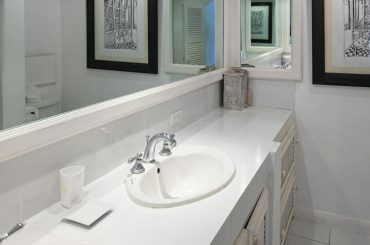 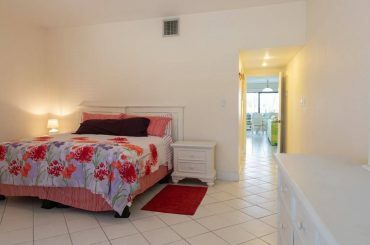 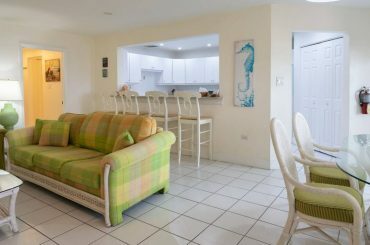 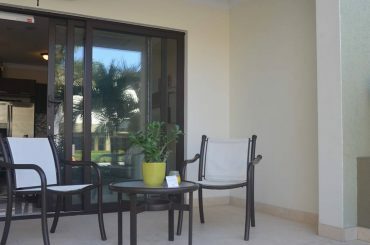 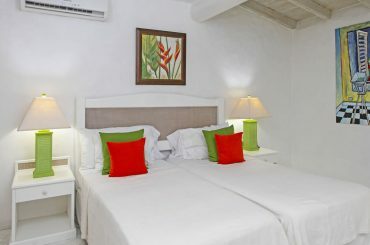 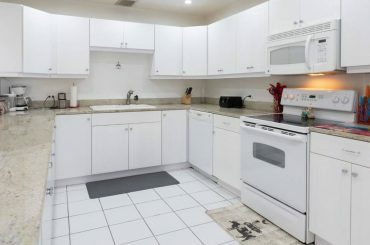 2 bedroom condo for sale in Grand Cayman within a beachfront development steps from Seven Mile Beach on West Bay Road.